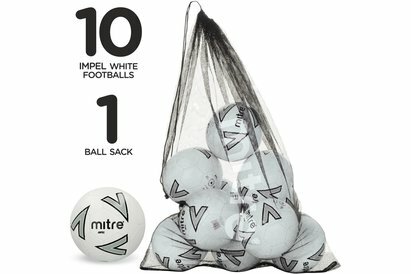 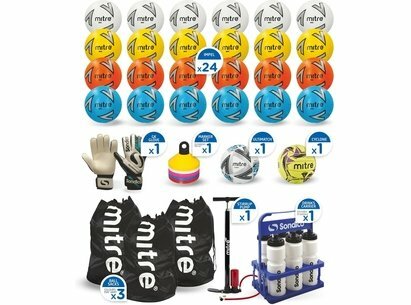 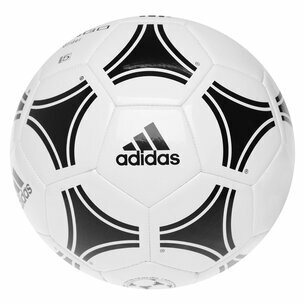 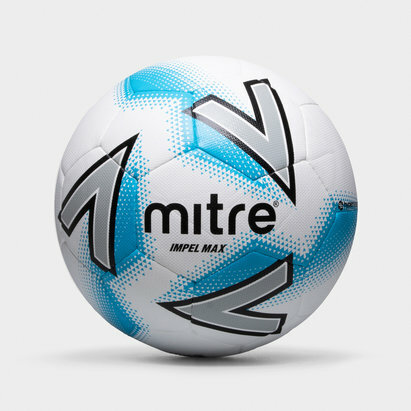 Ideal for young players, size 4 footballs are the perfect sized ball for aspiring footballers wanting to show off their skills in school or during training. 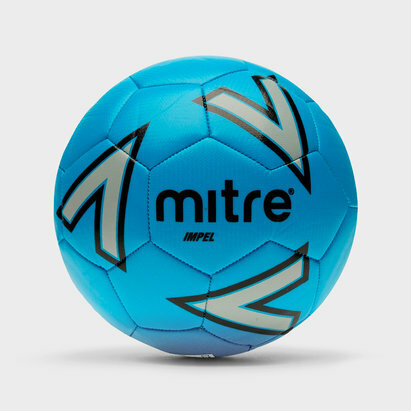 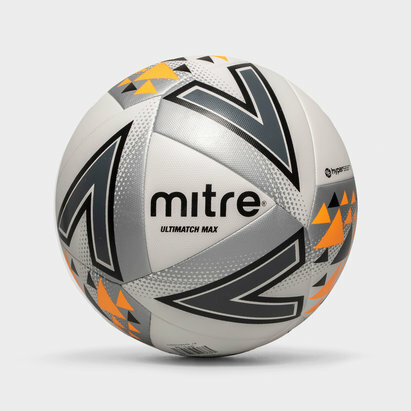 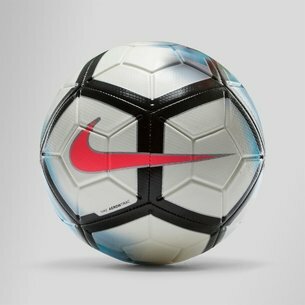 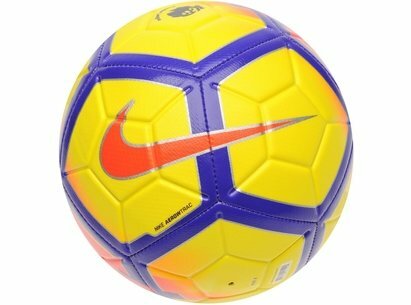 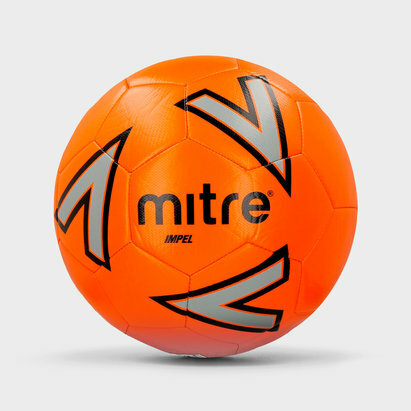 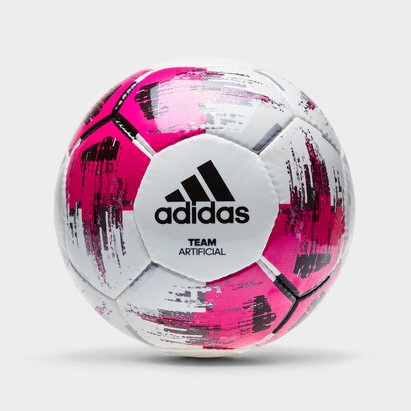 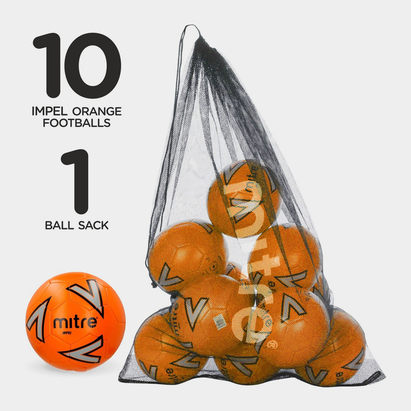 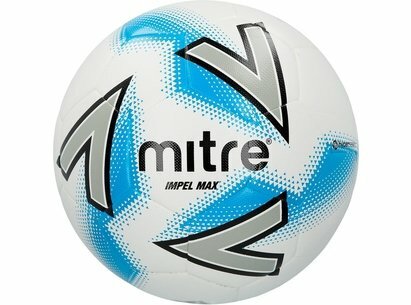 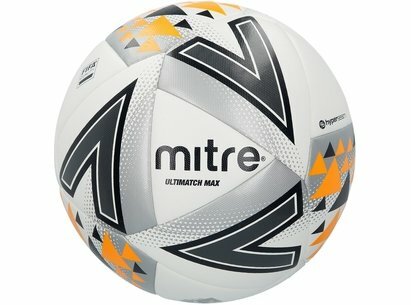 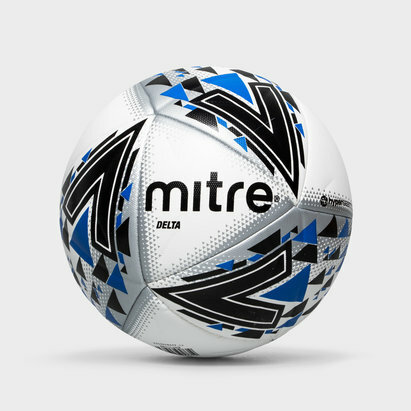 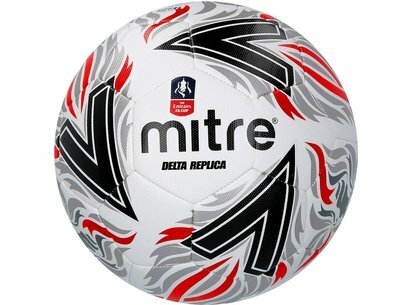 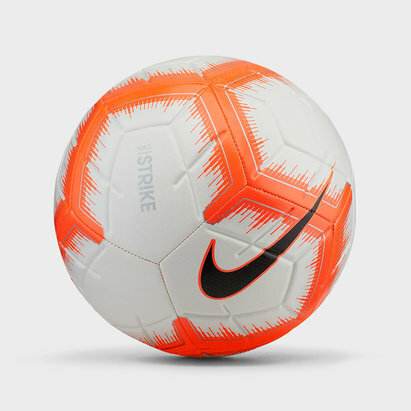 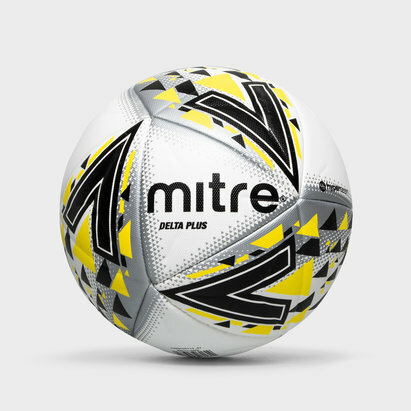 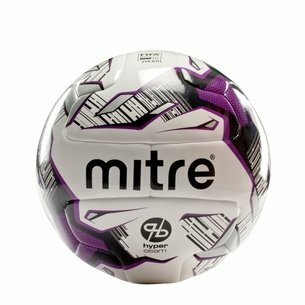 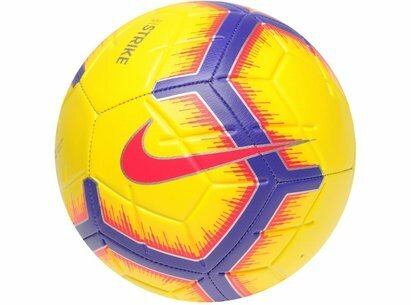 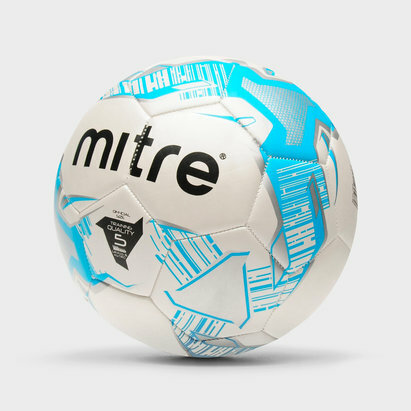 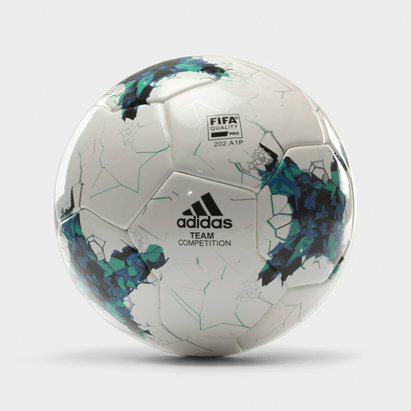 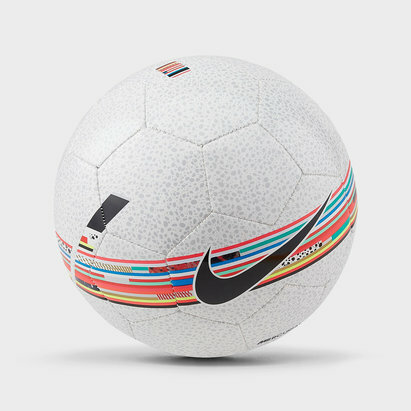 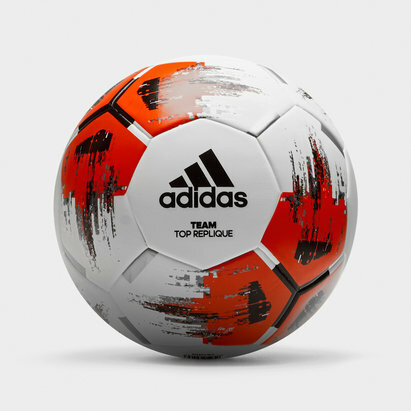 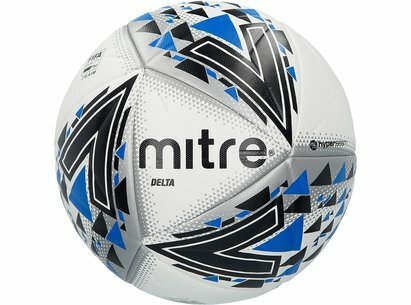 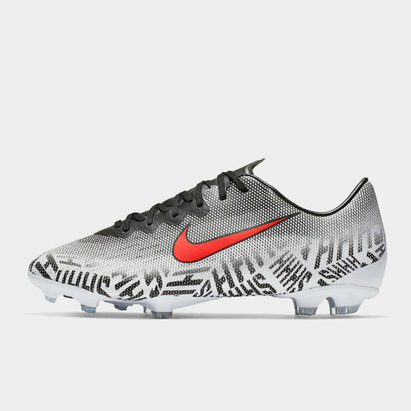 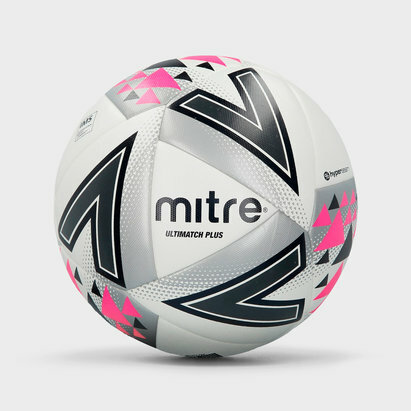 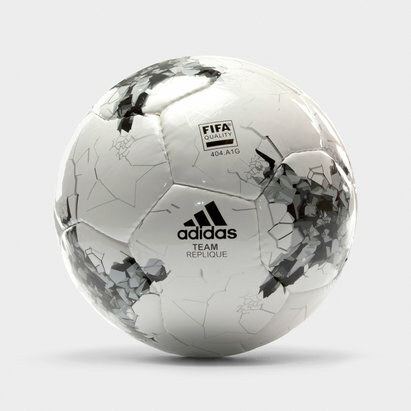 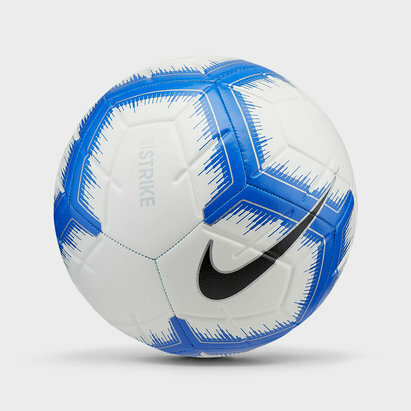 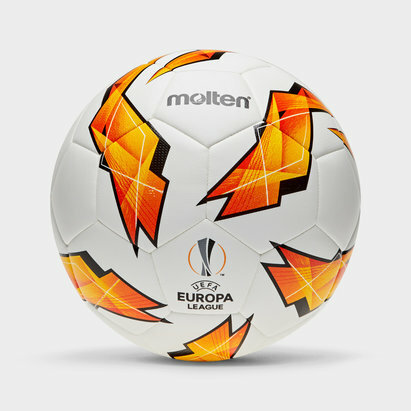 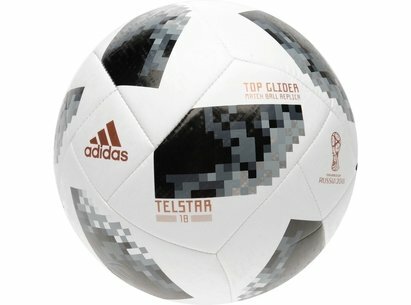 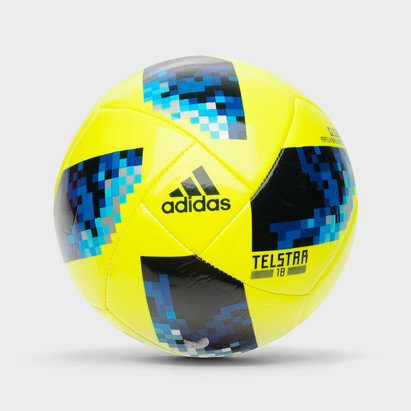 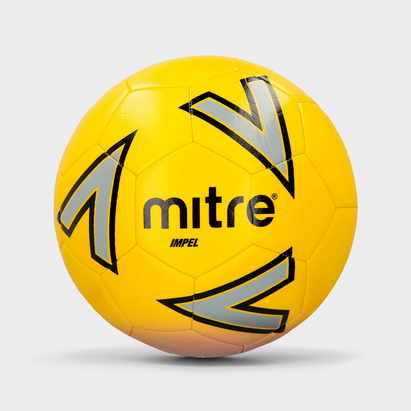 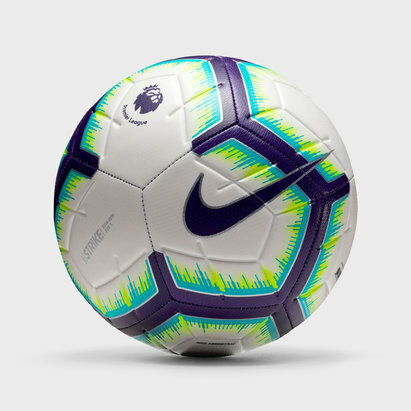 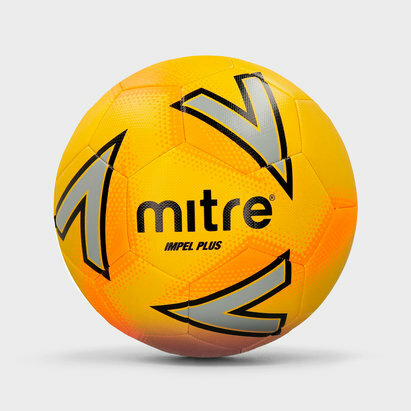 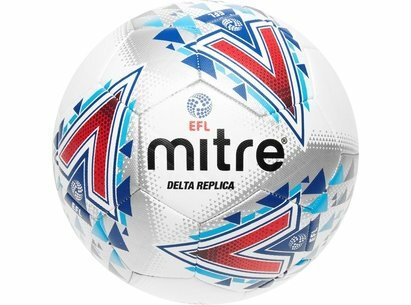 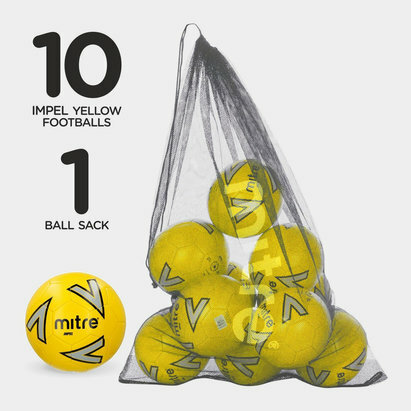 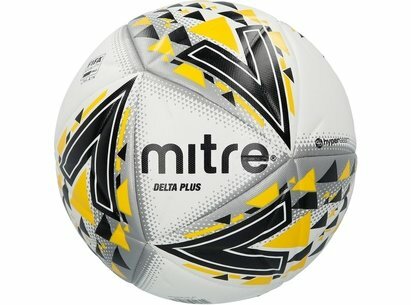 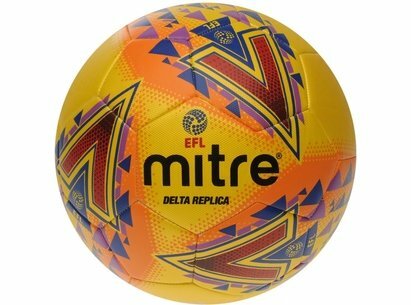 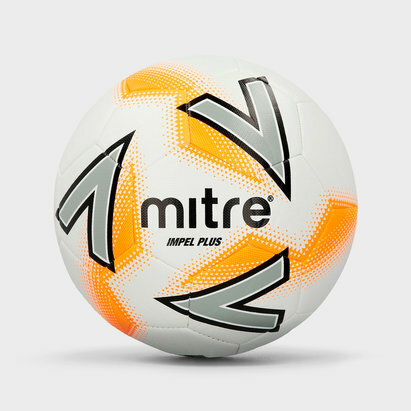 Mitre, Nike and adidas size 4 footballs all offer balls suitable for both indoor and outdoor games, crafted from superior materials to ensure that shape and performance doesn’t change. 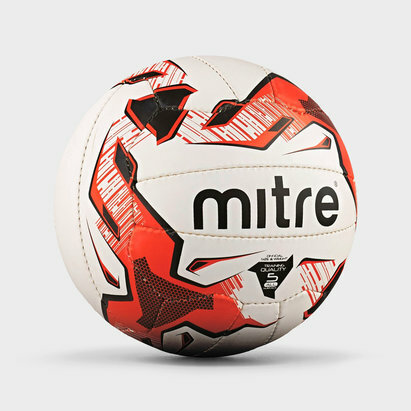 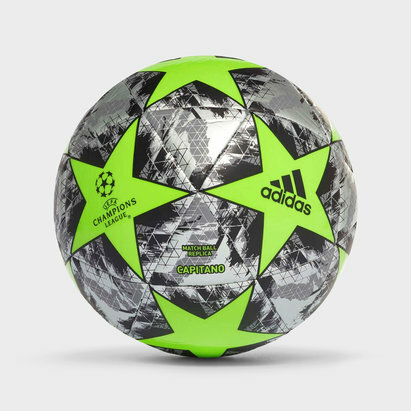 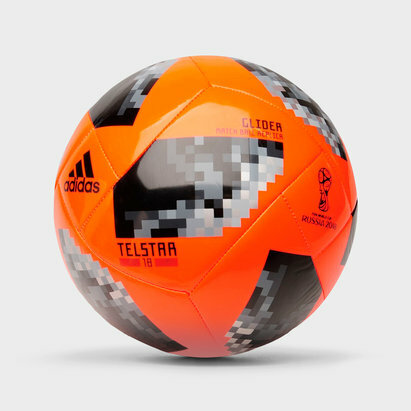 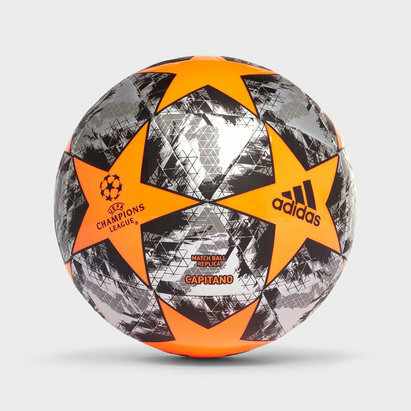 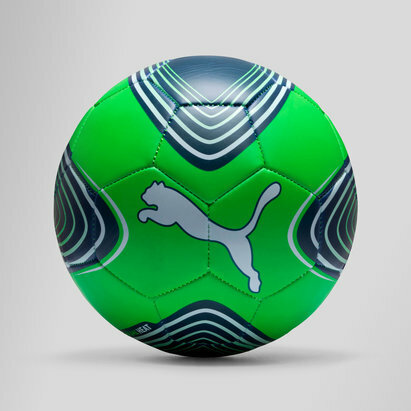 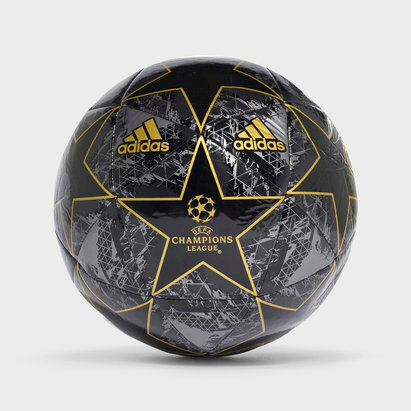 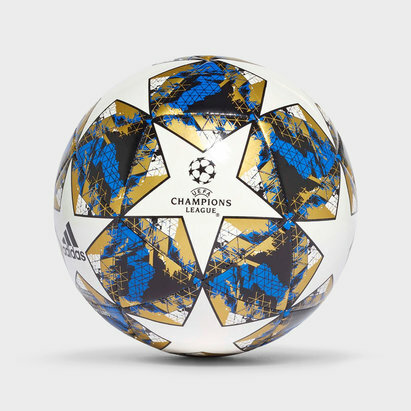 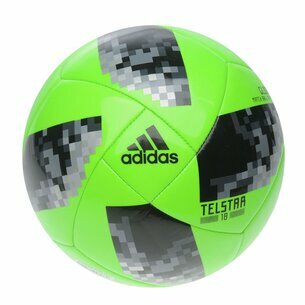 With the striking designs and colours young players can always keep an eye on the ball allowing them to strike when they are ready.